Corporate gifts that provide on-going perks and rewards to those at the heart of your organisation. By recognising your clients, customers and colleagues you can leave a lasting impact. By gifting a gift to those that matter the most, a small token of your appreciation can speak volumes, it can be a thank you for working so hard, a congratulations or a well done – the possibilities are endless. 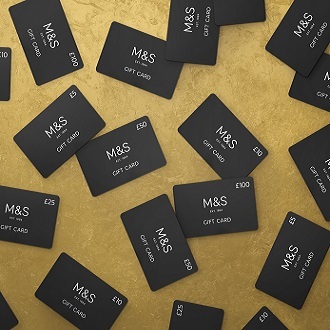 M&S e-Gift Cards and e-Codes allows you to instantly reward for those moments that can’t wait. 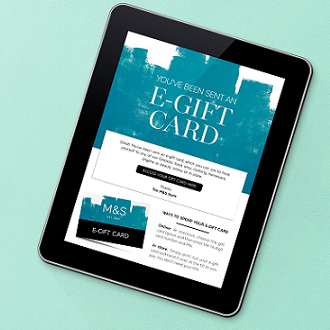 To appreciate hard-work, promote loyalty, or simply a surprise – with our e-Gift cards you can write a personalised message, to show just how much you care. 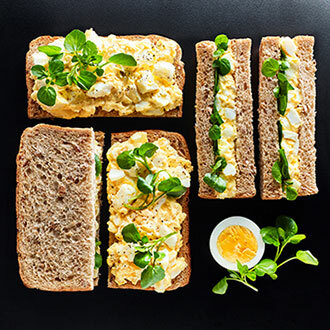 At M&S we offer delicious dishes that can be collected for free at your local store. We offer sandwiches, sushi platters, fresh prepared salads and everything in-between to suit all your requirements. Our hassle-free lunch is the perfect solution for that all-important upcoming meeting.